Set of 2 Handmade Couple Bracelets. 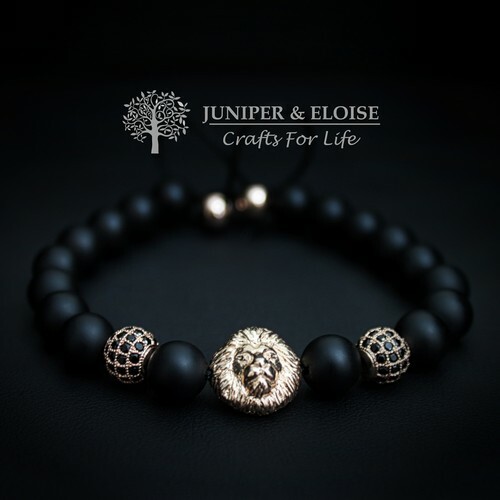 ★`His` bracelet is made with 8mm Mattte Black Onyx Beads, featuring Rose Gold color 925 Silver lion charm and 2 rose gold color spacer beads embellished with black Zircon Stones . ★`Her` bracelet is made with 8mm Black Onyx Beads, featuring gunmetal tiger charms and 2 spacer beads embellished with Black & Fuchsia Zircon stones. They are adjustable, utilizing a sliding knot made with macrame cord and is easy to put on and take off by yourself. 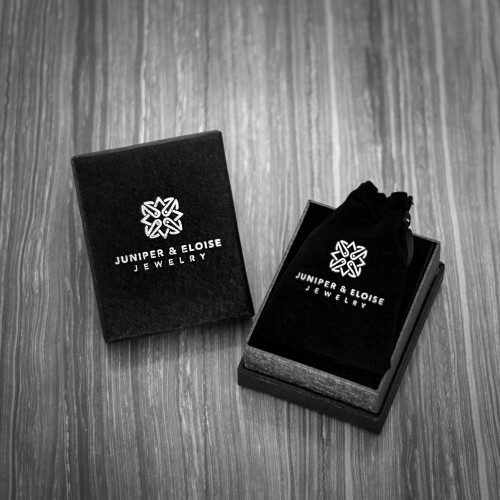 Products comes in black Gift Box.